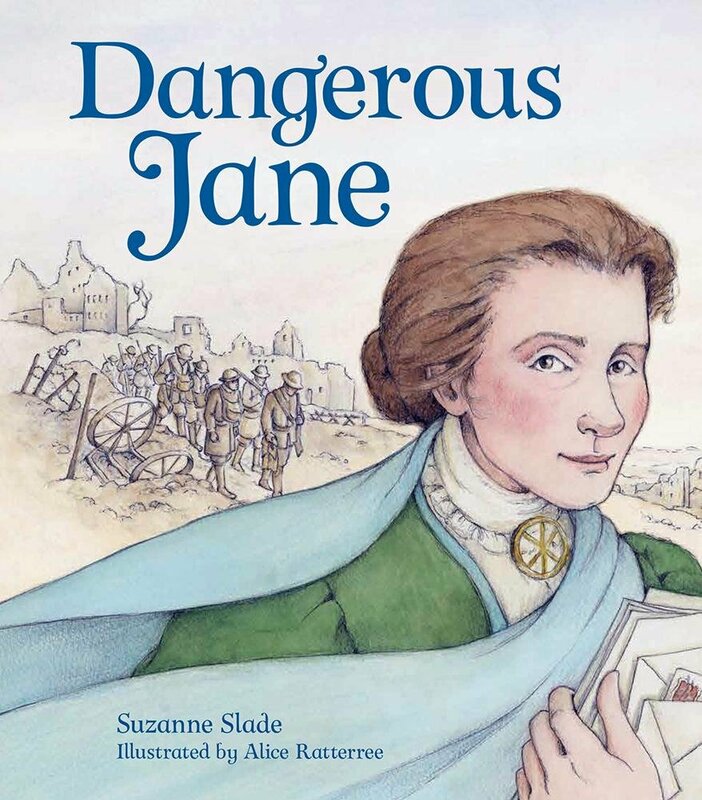 When researching those who have corresponded with Jane Addams, you come across a variety of unique individuals. As a research assistant who has been researching and writing biographies for a number of semesters, I’ve seen my fair share of interesting people — and I thought I’d share some of their stories with you! 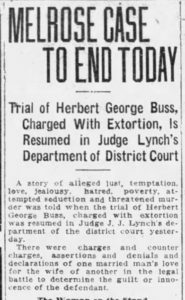 Among all the people I’ve researched so far, one of my favorites is Herbert George Buss, a journalist who was sent to prison for extortion in 1919. Before being charged with extortion, Buss was a humble cattle rancher who quickly climbed the ladder of the journalism industry. During the Wilson Administration, Buss worked as a congressional reporter. Soon after he became a publicist for the United States Daily. By 1912 he was writing for The Menace, a weekly anti-Catholic newspaper published in Aurora, MO. 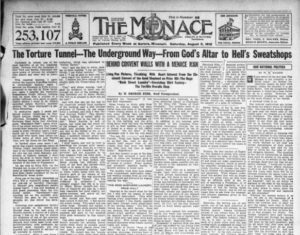 Buss’s article, “The Torture Tunnel – The Underground Way – From God’s Altar to Hell’s Sweatshops,” a screed against forced labor at a Catholic sweatshop in Cincinnati, was sent to Jane Addams by William Ketchum, who implored Addams to take action. By 1919, Buss was making the news, not just writing it due to his involvement in “a story of alleged lust, temptation, love, jealousy, hatred, poverty, attempted seduction and threatened murder,” according to the Montana Standard. 10,000 and “the best little ranch in the valley” to do so. Virginia claimed her mother destroyed most of these letters, and only one survived. Virginia asked Reid why he was pursuing her when he himself was married, and he confessed that he had affairs with multiple women in the town. In June of that year, Virginia visited Reid’s store to look at some china. Reid took Virginia to the basement, where he grabbed her and kissed her until she almost called for help. Virginia never told Buss about the incident or the letters – until later when they were fighting over Buss’s drinking. Once Buss found out about the incident, he met with Reid and threatened to bring the matter to court and sue. Reid offered Buss $10,000 to keep things quiet, which he accepted. But it did not stop there. Reid and his wife claimed that Buss threatened to accuse Reid of sexual assault and even threatened Reid’s life, claiming “there’ll be a new grave in Melrose by Christmas.” By April 1919, the issue was brought to court. Buss was accused of extortion and threats on Reid’s life. The trial was widely covered in the press, and in a twist of irony, the once successful journalist became the subject of one of the biggest stories in the state. Headline from the Montana Standard, April 11, 1919. By the time of the trial, Buss and his wife had divorced, and Virginia was married to another Melrose rancher named Roy Bird. Buss was found guilty of extortion, and sentenced to serve six to twelve months in prison. After his release, Buss married again, to Ida M. Carbone. After that, we cannot figure out what happened to Buss. His death date is unknown, and in 1952 his son put a notice in the Chicago Tribune asking for information on his whereabouts. That was the last time Buss’s name appeared in a newspaper. Though Buss’s name only appeared once in the JAPP collection, by digging a little deeper one can find a huge story. As a journalist, Buss surely would have agreed! And this is just one interesting story I’ve found during my research; keep an eye out for the next unique tale from the JAPP! Sara Catherine is writing a series of blog posts about interesting characters that she comes across while working as a co-operative education student for the Project this semester. Her work involves identifying and describing the over 5,000 unique individuals mentioned in Addams’ correspondence. “Buss Takes Club Men Down Trail Ranch to Capitol,” Courier (Waterloo, Ia.)  October 1, 1929, p. 4. Herbert George Buss, U.S., World War II Draft Registration Cards, 1942. H . George Buss, Montana, County Marriages, 1865-1950. Virginia A. Buss, Montana, County Marriages, 1865-1950. “Melrose Case to End Today,” The Montana Standard, April 11, 1919, p. 6. “His Former Wife Tells Her Story,” The Anaconda Standard, April 11, 1919, p. 3. “Find Buss Guilty Extortion Charge,” The Anaconda Standard, April 12, 1919, p. 3. Jennie A Randolph, Missouri Marriage Records, 1805-2002. 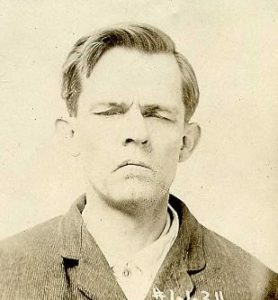 Herbert George Buss, Montana, Prison Records, 1861-1968. 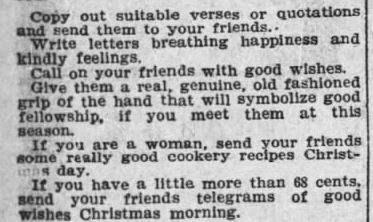 “Personal,” Chicago Tribune, May 3, 1952, p. 17. 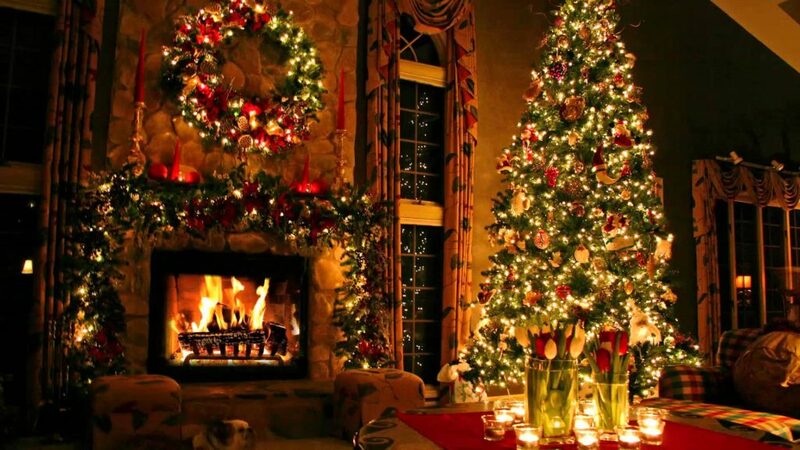 When I think of the holidays, I think of family and friends gathering around the fire and sharing stories and laughter with one another. 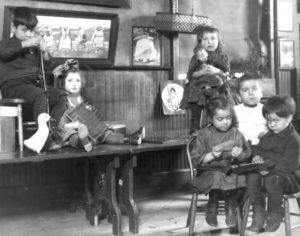 Christmas time is a time for reminiscing, rejoicing, and rekindling relationships, something that Jane Addams knew very well: for her first New Year’s at Hull-House, Addams threw an “Old Settlers’ Party,” which soon became a beloved Hull-House holiday tradition. 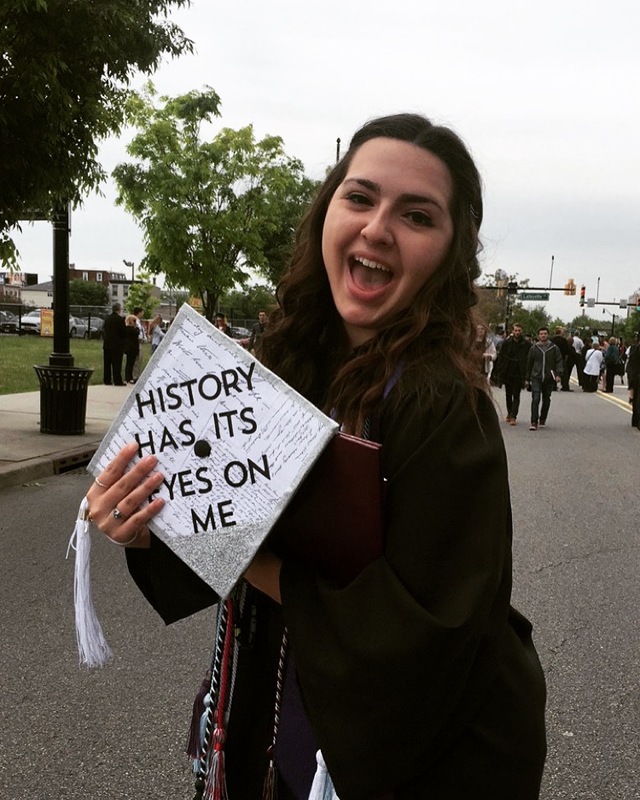 At this party, former Hull-House and neighborhood residents would return to Hull-House on New Years’ Day to share their stories, connect with old friends, and inspire current residents to create ambitious goals. 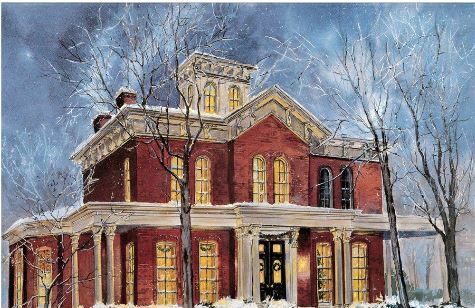 “Winter at Hull-House,” a watercolor painting by Chicago artist Jack Simmerling. One can imagine that this was what Hull-House looked like during the holidays. 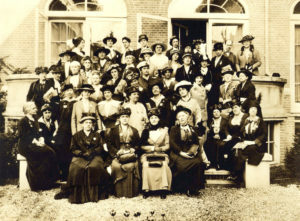 Many of the “old settlers,” as they were called, had climbed very high on the social ladder compared to where they started, and part of the goal of the Old Settlers’ Party was for current neighborhood residents to hear the old settlers’ stories of advancement and desire to follow in their footsteps. Many impressive old settlers attended these parties; for example, in 1902, the tenth Old Settlers’ Party had a long list of successful guests. One such guest was E. O. Gale, who had just published his book Reminiscences of Early Chicago and shared his experience of arriving in Chicago in 1835; another was Fernando Jones, who told stories of his schooldays where he was constantly reprimanded by his schoolmaster, who later became President of the United States; and yet another was “ex-chief Swenie,” who served as Chicago’s Fire Department Chief for fifty-one years, and who gave a well-received speech. One of my favorite things about the holiday season is how it brings everyone together in a spirit of celebration, and the Old Settlers’ Party was no exception to this. Jane Addams and Hull-House were truly able to celebrate the old and the new through this annual party, which, in my opinion, is the perfect way to welcome the New Year. 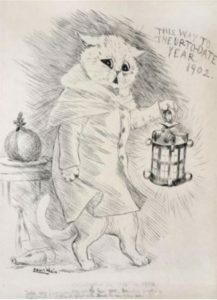 From the Jane Addams Papers Project, we wish you a happy and healthy New Year! For more details on the Old Settlers’ Party, see “First Days At Hull-House,” Chapter 5 in Twenty Years at Hull-House with Autobiographical Notes (New York: MacMillan, 1910): pp. 89-112; “Old Settlers’ Party,” Hull-House Bulletin, volume 5, no. 2, 1902, p. 15; Social Welfare Pioneers, 1986, p. 12. What would this election mean to Jane Addams? 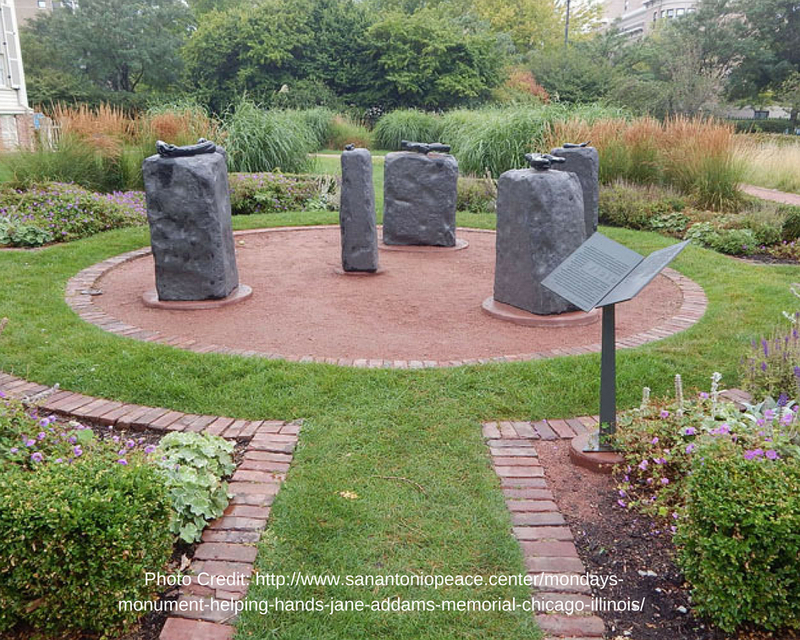 In the wake of Super Tuesday and with all the fuss about the presidential election, I was wondering: What would Jane Addams think about our latest crop of presidential candidates and the political system we have in general? Well, we can’t really know since she died in 1935, but thanks to her prolific writing we do know what she valued in the political system. As always, her focus was on the people, not the ones in power. She had little patience for politicians who put their own interests and beliefs above those of the people they served, especially on the city level. However, she was also extremely critical of elected officials who pander too much to their constituents and put them before humanity as a whole. In short, Addams wanted a politician who could achieve a balance between caring about the people they served and being able to look towards effecting change on a much grander scale. Finding someone who fits this definition is not easy. After all, Tammany Hall may have been corrupt and self-interested, but also offered tangible help to their constituents. Was it any surprise then that they stayed in power so long? Addams argued that “the successful candidate…must be a good man according to the morality of his constituents” (Democracy and Social Ethics, 229). She was right then and her words ring true today as well.  Today we see over and over again elected officials who focus exclusively on their most loyal groups, often to the exclusions and detriment of other groups, be they religious, racial, or socioeconomic. This is not a good way to run the most powerful country in the world. Placing the whims and needs of a few over those of the whole is selfish and makes any kind of progress for the good of the whole extremely difficult, but is also the simplest way to get elected. The thing Addams criticized most in elected officials was their machinations and manipulations. She despised how they used events- sad and happy- to convince people to vote for them. She also disliked when officials bribed people, especially when they did it subtly enough that their constituents didn’t realize what was happening. 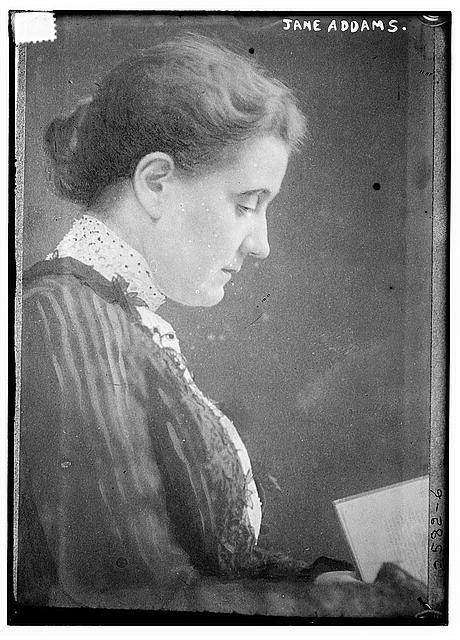 Addams strongly looks down on manipulating situations because “many a man…has formulated a lenient judgement of political corruption” (Dem & S.E., 239) She spoke primarily about more local officials, but arguably it can be applied to the national level as well, especially when one considers the role of backers and endorsements. The system is corrupt and works not for the good of the people, but for the good of those in charge. This arguably is one reason why there is so much opposition and difference in modern American politics. Neither of the parties in American politics put the people before the big funders and any attempts to make meaningful reform are blocked as quickly as possible to prevent up setting the donors. Therefore, the system is continually chasing its own tail and cannot actually accomplish anything. So what would this election mean to Addams? Truthfully, she most likely wouldn’t like any of the candidates. Her policies are more in line with Bernie Sanders than with Donald Trump, however, in her day she challenged all the elected officials and demanded that they improve and pay more attention to the needs of the people and I see no reason why she would change her opinion today. 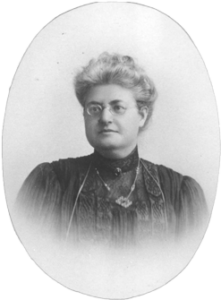 Addams was certainly a woman who knew her own mind and had no interest in keeping those opinions under wraps, at least not where the rights of the poor were concerned, and she wielded the influence she had to create change. That doesn’t strike me as the kind of woman who would sit this election out and just quietly support a candidate, but rather a woman who would use the influence she wielded to force all candidates to listen to her. 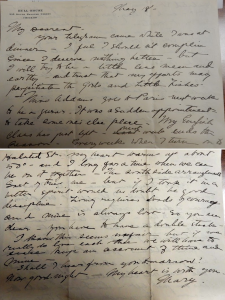 Letter from Mary Hill Dayton to Gerard Swope sent from Hull-House. 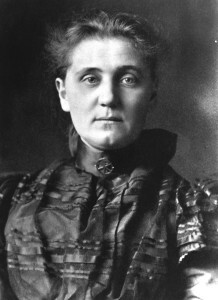 To get in the mood this Valentine’s Day, we here at the Jane Addams Papers Project are getting romantic inspiration from none other than the match-maker herself; Jane Addams. Hear us out. In between the settlement work done at Hull House at the turn of the century, two residents entered into a courtship. 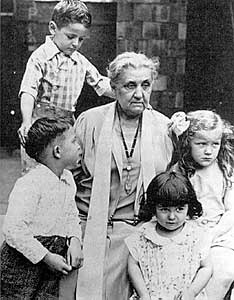 One that was fostered by none other than Jane Addams. New Jersey Native Mary Hill Dayton came to South Chicago to teach English classes. While teaching, Dayton met fellow Hull House resident Gerard Swope. An employee of GE, Swope was taking time off to teach classes on electronics and algebra. The two teachers seem to hit it off because when Swope left Hull House in 1899, he and Dayton maintained a long distance relationship via correspondence. Perhaps Dayton worried about if “IT” was indiscrete because this is where Jane comes in. She assuaged Dayton’s fears that the whole house was gossiping about “IT”, confiding to Dayton that she had heard nothing about it. Dayton thought that perhaps Addams was just being nice or just not in tune with the Hull House water cooler gossip, because Dayton was getting a healthy dose of teasing. By 1900, Dayton and Swope had become engaged. On Valentine’s day of that year, the couple asked Addams to break the news to their parents. And in 1901, Addams who officiated the wedding at Mackinac Island, Michigan. Jane was correct about that. The Swopes would go on to live very happy lives. Gerard became the CEO of GE and both he and Mary remained active in social work throughout their lives. 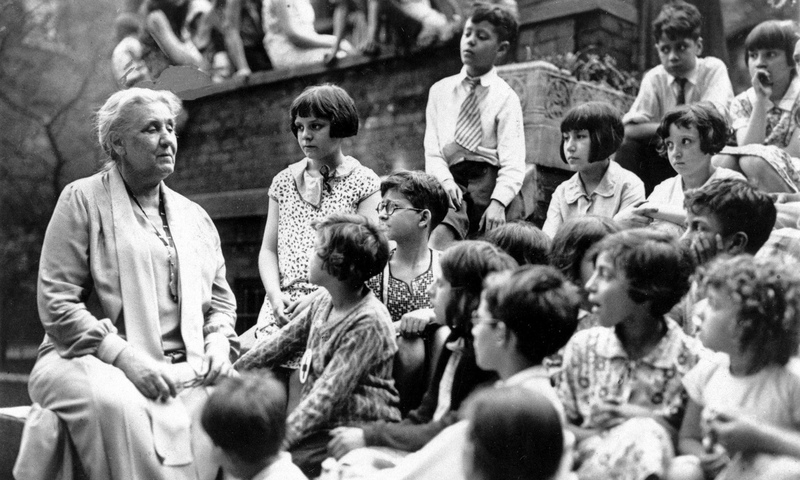 Jane Addams made a huge impact in the time she lived with her charitable and political work. 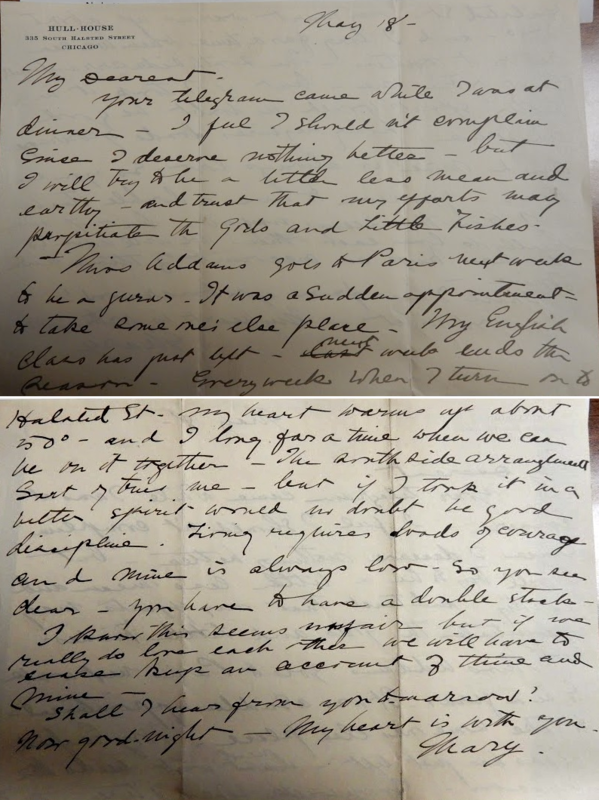 What is so wonderful about these documents is that they offer a glimpse into the personal impact Jane Addams had. If it had not been for Hull House Mary and Gerard Swope may have never met, and would not have led their lives following her charitable model.